In the final weeks of campaign a series of failures and scandals involving green energy companies that received large sums of money from the federal government is calling into even greater question President Obama’s second term agenda. When he came into office, one of the President’s first acts was to throw $90 billion at green energy companies as part of the stimulus. The Department of Energy got billions to loan green startups. The Treasury got $9 billion to give away for green projects. And the Department of Labor got $500 million to administer a “green jobs” training program. All of this “investment”, President Obama told us, would lead to a rebirth of America and a new clean energy economy. Instead, the President’s top-down, reckless approach to financing exotic technologies wasted tens of billions of taxpayer dollars, enriched political allies, and failed miserably at creating jobs. Two breaking scandals within the last 24 hours highlight the astonishing failure of the Obama green energy agenda. The Washington Examiner reported today that a senior Energy official helping to oversee the Department’s Loan Program made a remarkable confession in an email to colleagues. McCrea was a senior official engaged in credit analysis at the DOE’s Loan Program Office. More than 80 percent of the DOE loan guarantees were for solar. So this is really all you need to know about the President’s flagship stimulus program: even the people charged with running it recognized these companies were very likely to fail. But how could anyone, including the President, have believed any different? As the House Oversight Committee found, 22 out of 26 companies that got DOE loans had “JUNK” ratings at the time of the loan. An earlier report by the Department of Labor IG found that many of the grants for green jobs training went to political allies of the Obama administration — like the $1.5 million to La Raza, which successfully placed zero people in permanent jobs, and the BlueGreen Alliance (the largest labor unions and environmental groups), which got $3 million but got employment for only 230 people. In other words, the President’s imaginary green jobs haven’t materialized. What’s amazing about all this news is that green energy is still at the heart of President Obama’s hollow second term agenda. Despite the obvious failure of his plans and the billions of taxpayer dollars wasted, he’s sticking to his guns. 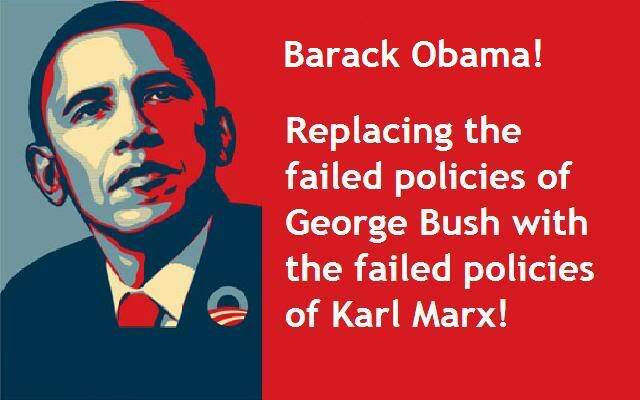 That tells us something about the reflection he’s put into his first term failures — not much.